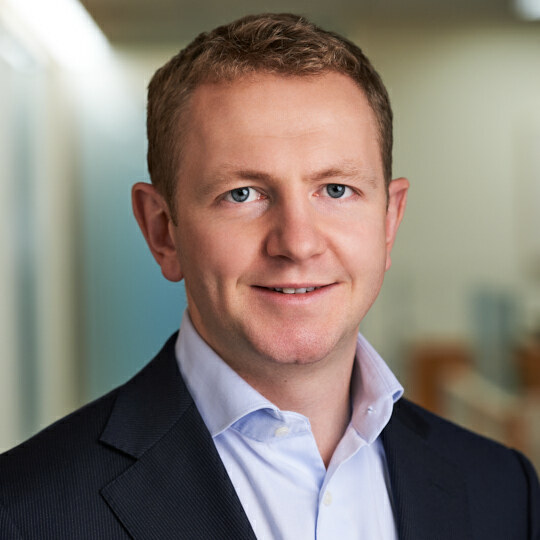 Chris Caulkin is a Managing Director and Head of Technology for EMEA focusing on General Atlantic’s investments in the Technology sector. Prior to joining General Atlantic in 2011, Chris was an Analyst and Associate at Warburg Pincus in London for four years where he concentrated on investments in the media, technology, and business services sectors. Before Warburg Pincus, Chris was an Associate at The Boston Consulting Group in London where he worked on a range of media, technology, and financial services projects.